We are on our way to a better deal for donkeys and horses. “We are on our way to a better deal for donkeys and horses. Cruelty and neglect is a problem across the continent and we must tackle it,” said British MEP Julie Girling, as a report setting out steps to halt the abuse and cruel exploitation of horses and donkeys, was approved yesterday by the Agriculture and Rural Affairs Committee of the European Parliament. 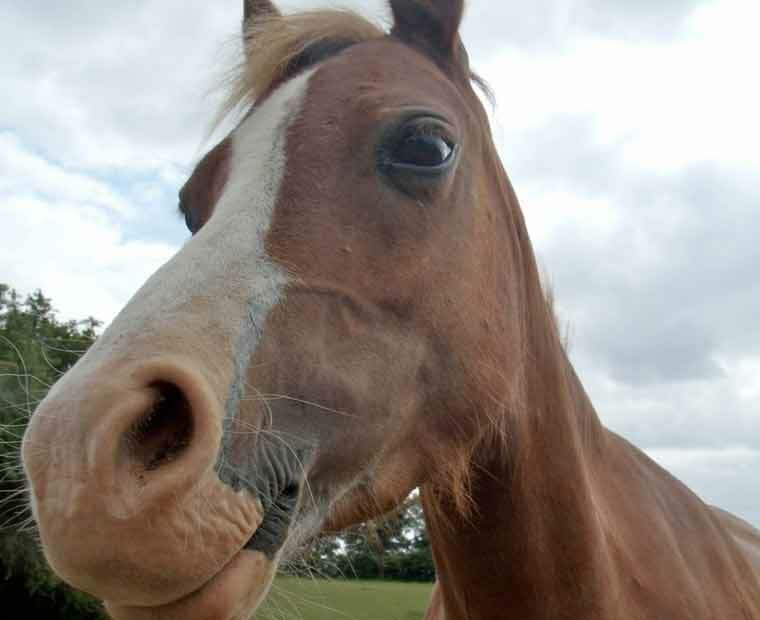 The report from Mrs Girling, Conservative MEP for the South West and Gibraltar, sets out to stop the abuse of horses across Europe and ensure their welfare is catered for, whether they are used in farming or sport, for breeding or in tourism and entertainment. * Comprehensive guides on horse and donkey care, including responsible breeding and end of life care. * Better information for tourists on how animals are treated by attractions such as rides and sideshows. * Increased inspections of farms. * A shorter maximum journey time for all movements of horses for slaughter. “Horses and humans have been best friends for thousands of years,” said Mrs Girling. “Responsible ownership and care of horses should always be expected as a minimum but given the number of health and welfare problems faced by Europe’s horses and donkeys today, it is clear that it is too often neglected. Action is therefore not only necessary, but also overdue. “This is an important first step to ensuring fully that welfare is sufficiently upheld. The report does seek additional legislation. I want to improve and strengthen the rules that already exist and to tackle ignorance through putting together guidance based on best practice across Europe. It is expected that the report will be considered by a full session of the European Parliament in March. If approved, it will be passed to the European Commission with a recommendation for action.